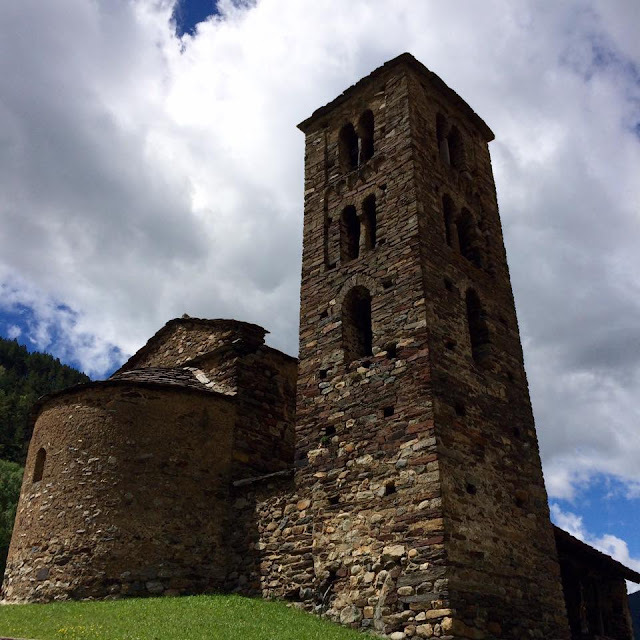 Adventures of Elis: A Guide to Summer Tourism in ANDORRA. 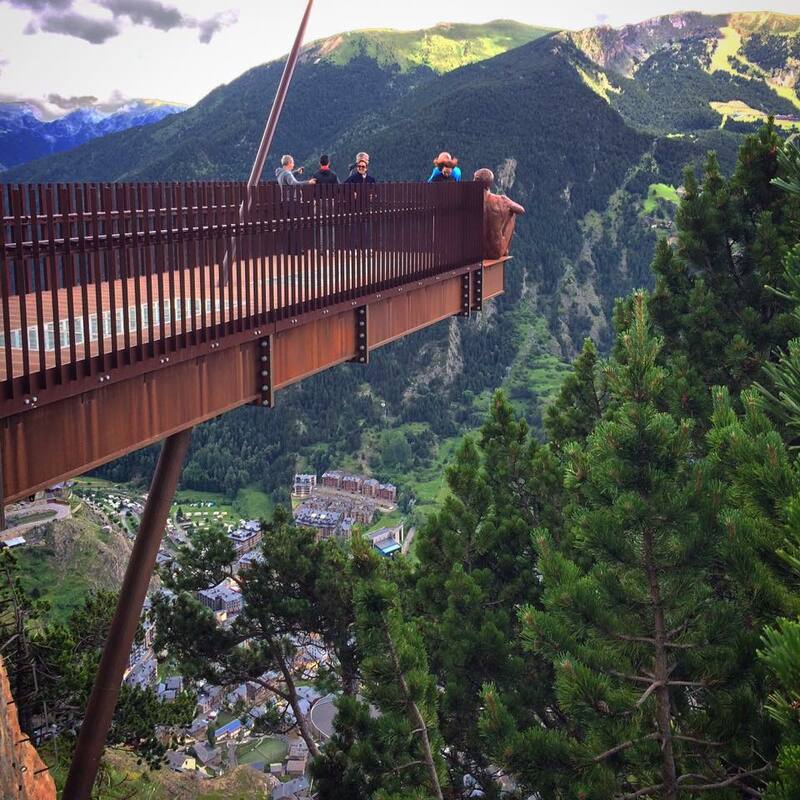 A Guide to Summer Tourism in ANDORRA. European microstates have always intrigued me. The mere existence of these tiny sovereign countries and their unrelenting will to survive is admirable. 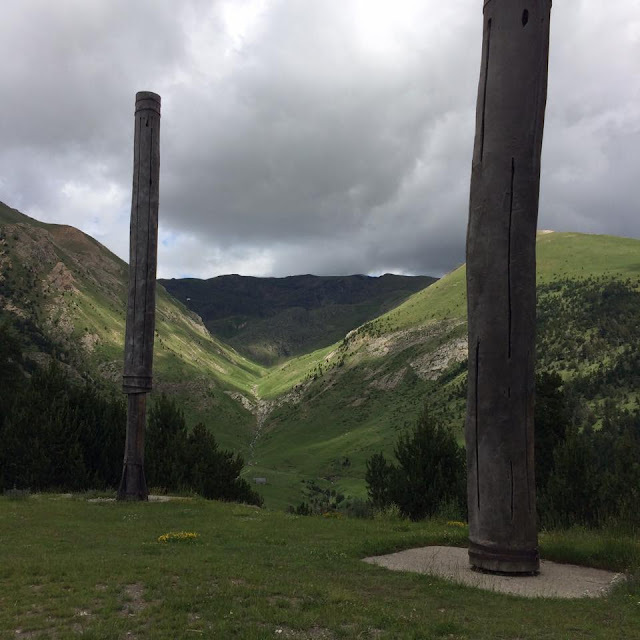 Andorra’s remoteness and inaccessibility just compounded my fascination. I’ll take any excuse for an adventure, so I eventually gave into temptation and decided to visit! I really enjoyed exploring, but found some aspects of the place quite odd. As such, I’ll attempt to provide a balanced account of my trip along with some guidelines for budgeting. To give some context, Andorra is the world’s 16th smallest country, perched high in the Pyrenees mountains between France and Spain. It’s the world’s only remaining co-principality, with the bishop of the Spanish city of La Seu d’Urgell sharing power with the French Count of Foix (now the French president). Much to the distaste of its neighbours, Andorra could be considered as somewhat of a tax haven. Low duty on most items draws flocks of people over the borders from Spain and France in search of cheap clothes, electricals, alcohol and just about anything else you could wish to buy. Asides from being morally questionable, this low-tax political strategy has led to the proliferation of unsightly shopping centres which seem to have popped up anywhere and everywhere. A lot of travel writers seem to give Andorra a tough time (some more so than others). The main complaint seems to be overdevelopment. Whilst this is sometimes a little overplayed, I do agree to an extent. The recent mass construction of modern high-rise apartment blocks, banks, offices and shopping centres has taken much of the character away from towns and villages. Much of the capital Andorra la Vella is glass, steel and concrete with only small remnants of history remaining. This is a real shame to say the city has existed since before the Middle Ages. As for newer towns such as Pas de la Casa, I’d avoid these altogether unless you’re after cheap electricals or booze. In spite of its negatives, Andorra has a real trump card – the landscape. It’s utterly amazing. The entire country is dominated by the jagged high peaks of the Pyrenees, which poke almost 3000 meters into the sky. There are excellent hiking and mountain biking trails almost everywhere. 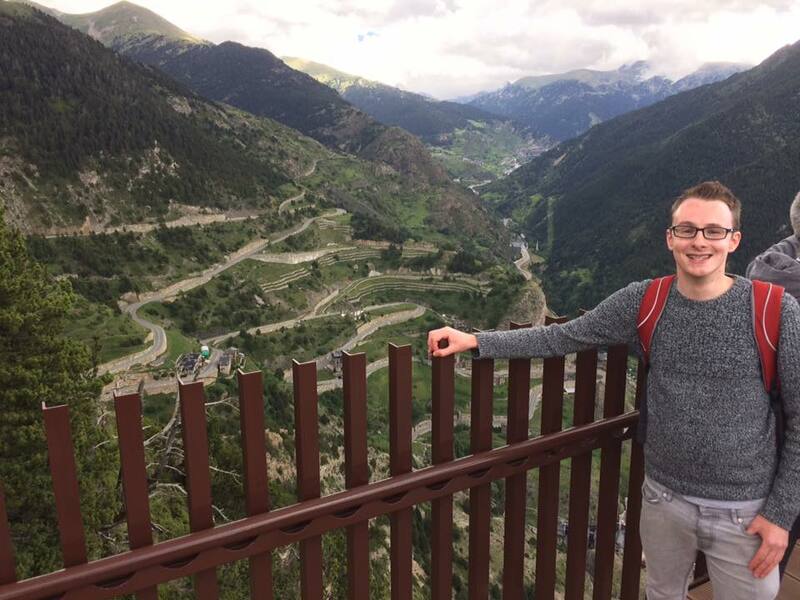 My absolute favourite place in all of Andorra is the Roc del Quer view point above the village of Canillo. This seemingly precarious metal platform juts out from a sheer rock face into mid-air. At nearly 2000 meters in altitude, it feels like you’re flying like a bird above the valleys below. The viewpoint can be reached by road, so unfit people like myself needn’t worry! 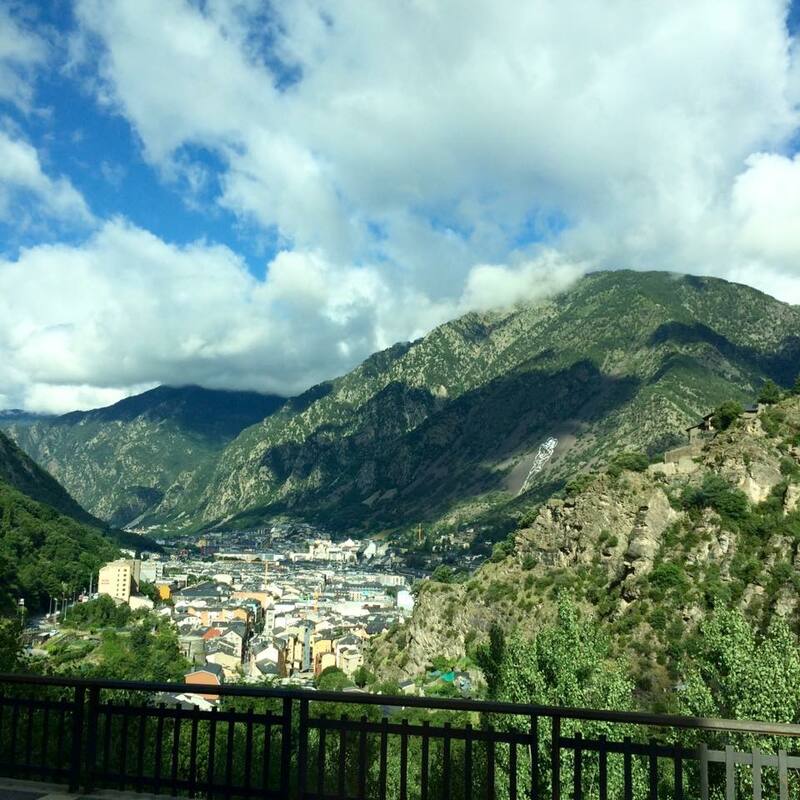 Andorra's landscape took my breath away! I’ve previously mentioned Andorra’s lack of historical buildings, but the real exception to this is the abundance of beautiful Romanesque churches. Most of these are built in local stone and are decorated on the inside by the most incredible artwork. All churches in the country are worth seeing, but some notable examples are Sant Joan de Caselles, Santa Coloma and the Meritxell Sanctuary. The first two are historical Romanesque-style churches; the latter is modern but equally captivating. 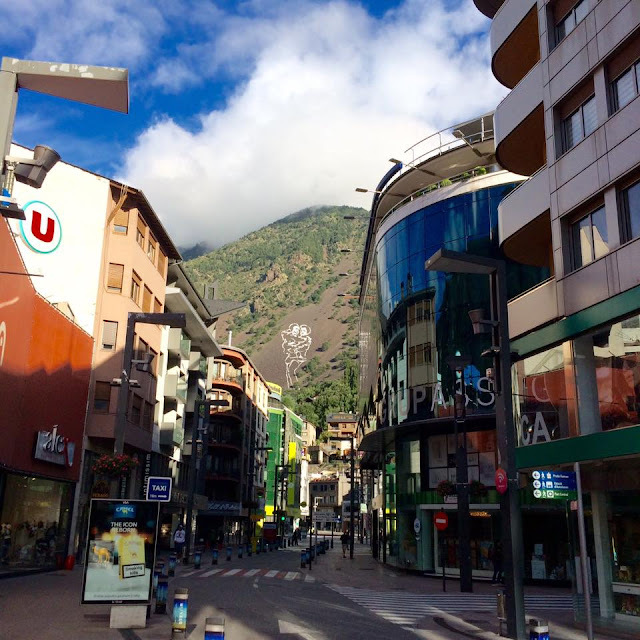 The historical centre of Andorra la Vella is small and for the most part anticlimactic. 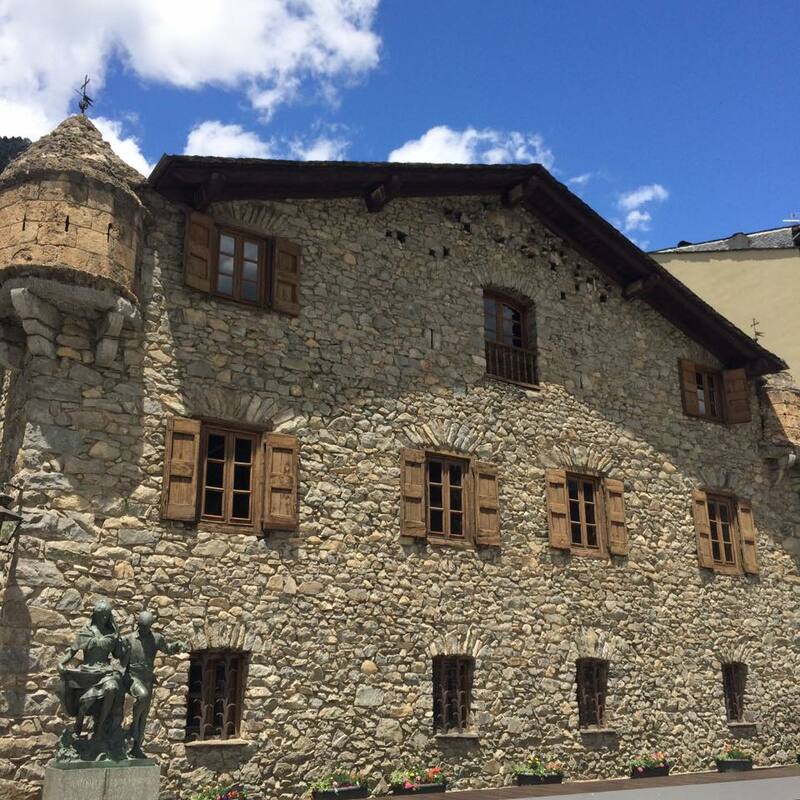 But the old Andorran Parliament ‘Casa de la Vall’ is a real gem. Dating back to 1580 AD, it’s one of the oldest parliament buildings in the world. 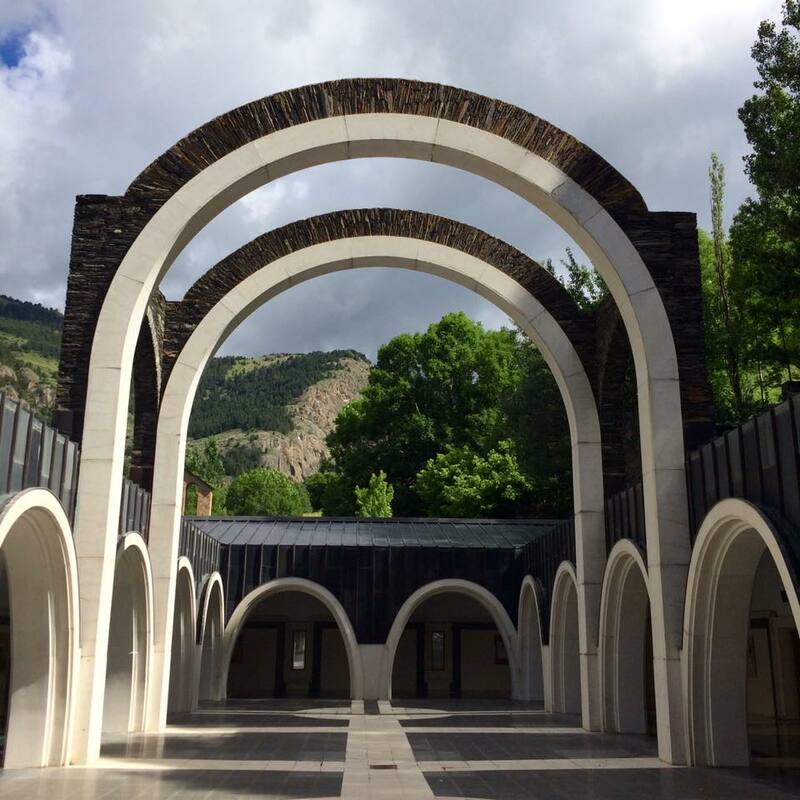 Tours cost EUR 5 and give a fascinating insight into the past and present of Andorran politics. The country is tiny and I reckon it’s possible to see the main sights in a couple of days. For those without a car, the best way to get the most from Andorra is through an organised tour as getting between the sights can be tricky. The Andorra Tourist Board offer a daily bus tour for EUR 15, which I really enjoyed. The overall cost of travel in Andorra is moderate. Backpackers’ hostels are difficult to come by and can be quite pricey as a result. Expect to pay between EUR 16-20 per night for a bed in a shared dorm. Interestingly, hotels are quite cheap here and a budget hotel in Andorra can actually offer better value for money than a hostel; expect to pay between EUR 20-30 per night for a twin room in a 3* hotel. Food costs are comparable to those in other western European countries; expect to pay EUR 10-14 for a main course in a mid-range restaurant. Alcohol is very cheap though, due to the low rates of taxation. Getting to Andorra can be tricky as there are no airports or train stations in the country – road is the only option. Daily buses run from Barcelona and Toulouse airports with a journey time of around 3 hours from each. Andorra is not part of the EU or Schengen area and border patrols are in place. Immigration is generally hassle-free, but customs checks can be thorough – particularly upon leaving the country. 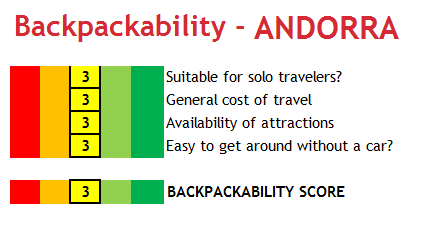 I’ve given Andorra a ‘backpackability’ score of 3/5, meaning it’s somewhat suitable for backpackers and budget travellers. Concrete jungle or natural paradise? I’d say Andorra is an odd mix of the two. Love it or hate it, there’s no denying this place is unique. 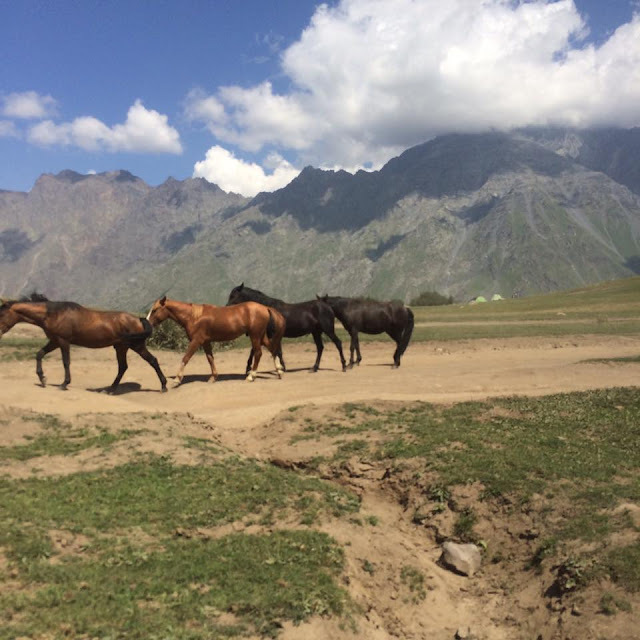 Have you been to Andorra or thinking of going? Let me know in the comments section below!